Try Azure services with a free Azure account. Students get a $100 credit when you create your free Azure account. Whether it’s a computer with more memory, a cluster with thousands of cores, a big data platform, an internet of things solution, or open-source machine learning at scale, you can achieve more using the cloud. Microsoft Azure provides an open, flexible, global platform that supports multiple programming languages, tools, and frameworks. Hands-on labs are intended to familiarize researchers and data scientists with the services Azure offers to aid them in their research, especially with regard to high-performance computing, big-data analysis, and analyzing data streaming from Internet-of-Things (IoT) devices. There are detailed walk-throughs and what’s more you can download the material and work through it yourself. The labs are available under an open license on the online learning portal. Feel free to re-use this material for your own courses. All we ask is that you please let us know if you are using it. The one-hour, interactive online sessions on Microsoft Azure have been turned into a great webinar video series. The webinars were designed to help you understand the value and capabilities of cloud computing and how you can use it for your research in practical ways. Interested in Azure Machine Learning? Access tutorials that’ll help with everything from setting up your first predictive analytics experiment, to publishing results, to creating a complete machine learning solution. Choose from a selection of technical papers made for researchers to help you to quickly start working with Azure. The papers cover a range of topics from ‘Getting started with Azure’ to ‘Azure Virtual Machines’ to ‘Azure Cloud Services’. Some prior technical computing skills are assumed. Read the technical papers with instructions on using Azure features. Learn Microsoft Azure from the experts—and at no financial cost to you. 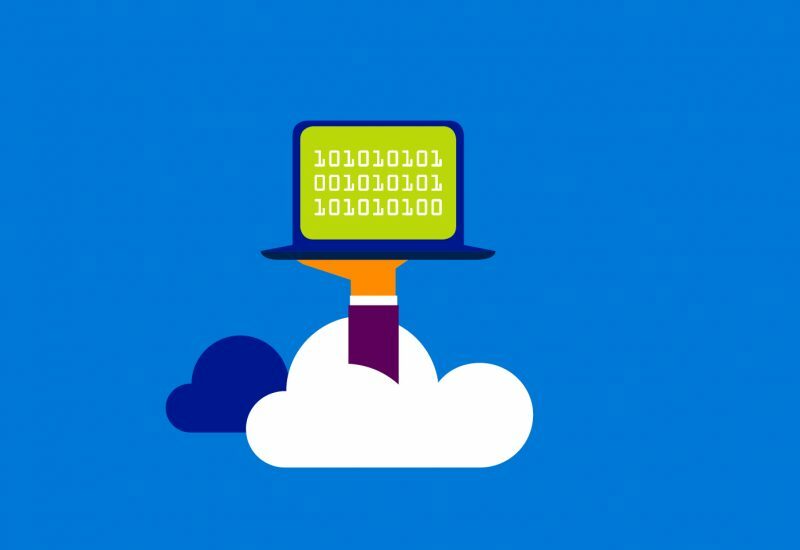 These Microsoft Azure infrastructure-as-a-service (IaaS) training courses cover key technical topics for IT pros and developers, including Azure Virtual Machines and virtual networks. In addition, IT pros can gain insight into platform-as-a-service (PaaS) implementation, including using PowerShell for automation and management, using Active Directory, migrating from on-premises to cloud infrastructure, and important licensing information. Enroll in our Azure training courses and discover the advantages of cloud computing with Microsoft Azure.